The Payground: What To Do In DC This Weekend! Not sure what to do in the nation's capital this weekend? No worries! 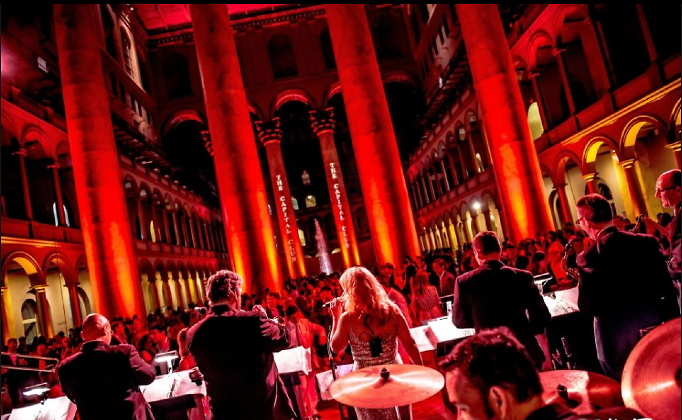 Check out the playground for events happening in DC this weekend! For additional information make sure to check out our Calendar.